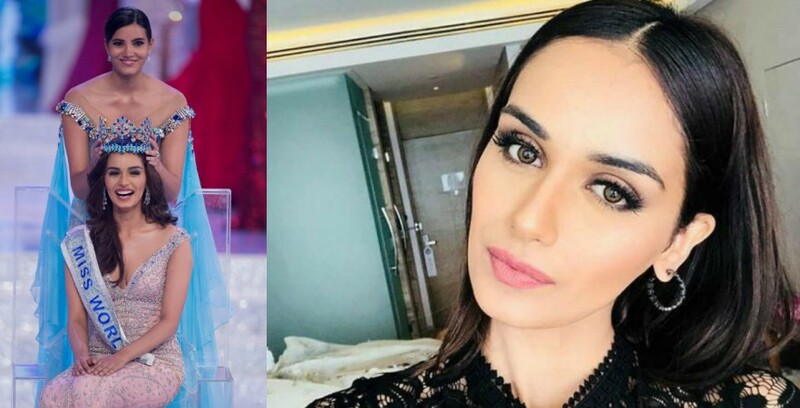 Manushi Chhillar has won the Miss World 2017 crown for India after 17 years. Manushi Chhillar, who was crowned Femina Miss India 2017 in June, has now won the crown of Miss World 2017. She has become the sixth Indian woman to win the title, and the first since Priyanka Chopra won Miss World 2000. After 17 years, Manushi brought the crown home and made Indians proud. The Haryana girl, who is a medical student, impressed the judges in Miss World 2017 pageant with her answer to win the crown. The top five contestants were asked one final question and the judges decide the winner based on that answers. Manushi was asked: Which profession deserves the highest salary and why? And she said a mother deserves the highest respect. Salary is not about the cash. It is about the love and respect. Manushi is not only intelligent but also one hell of a beauty. Her diet plan will reveal the secret of her perfect body. Manushi makes sure she works out at least four or five times in a week. Besides her workout routine, she prefers homemade food as it is much healthier. She eats lots of fresh fruits to give herself a boost of energy. She drinks at least 4-5 liters of water in a day and keeps her dinner very light. Also, her Instagram pictures are the proofs why she is the beauty queen. We have got you some of the photos that we loved. We hope that you will also like them.